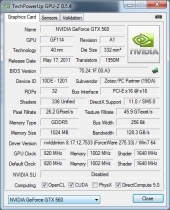 In the past, video cards were held to a standard of single-monitor usage. 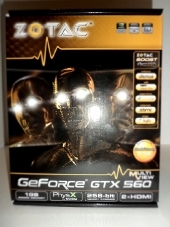 With the movement towards Multi-Monitor support(2+), there’s no doubt ATI/AMD has held this market for quite some time. 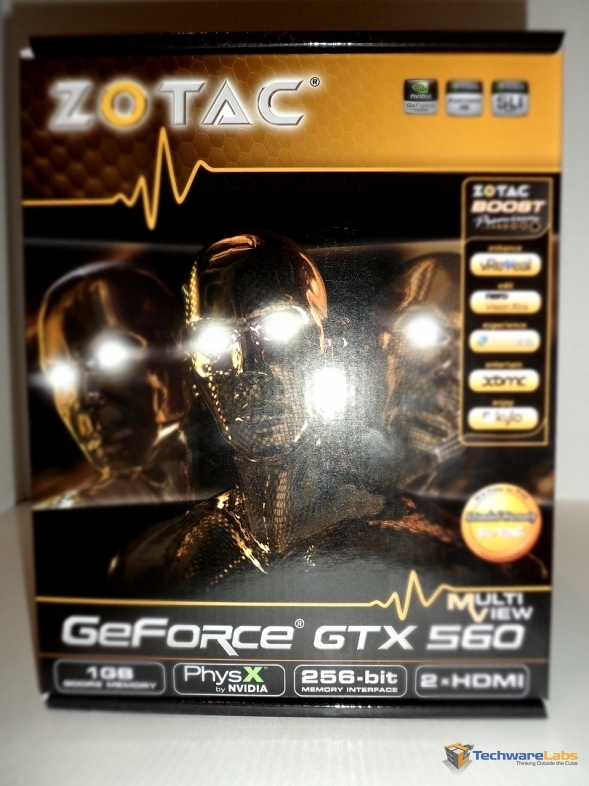 Zotac has found a solution to challenge this monopoly: the Zotac GTX 560 Multiview. 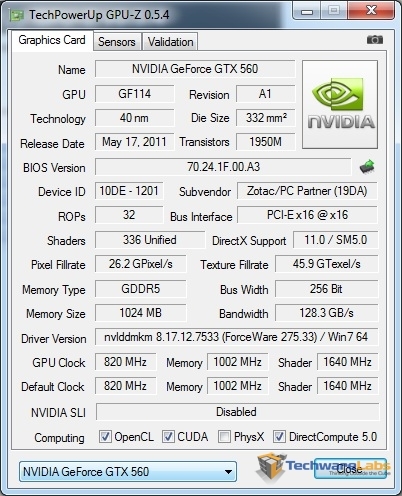 This card has expanded where few nVidia-based cards dare to, the 3 monitor setup out of the box. 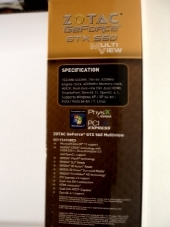 With 2 HDMI 1.4a, 2 DVI-d, and 1 Display Port running on a GTX 560, how can you go wrong?